The solar industry had a record-breaking year in 2015: more than 135,000 solar panel installations were completed in the first half of 2015, and impressively, 40% of all new electricity-generating capacity came from solar. Approximately 785,000 American homes and businesses have gone solar, and with the extension of the Solar Investment Tax Credit (ITC), there’s no sign of this momentum stopping. We’re excited about the record-setting year for solar energy in 2015, and we believe 2016 will be even bigger than 2015! The solar industry has emerged as a major economic driver and is becoming a robust industry. Over 170,000 people are employed by the solar industry. The potential end of the Solar Investment Tax Credit (ITC) could mean ½ of those jobs are lost in 2016. 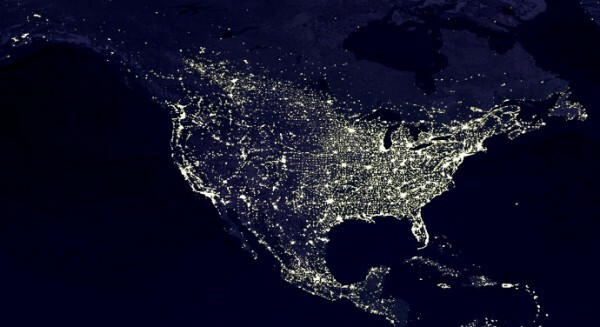 Solar is providing increasingly cheaper and more reliable power, while allowing for domestic energy independence. In 2014, 32% of all new electric generation came from solar, largely because solar is economically viable. The abrupt end to this program will crush growth and set the industry back. What is needed is a clear ramp to allow a transition to new business models that allow for continued and possibly accelerated growth. You may have seen Schwarzenegger’s facebook post about climate change, but what you might not know is that he started the Million Solar Roofs initiative, which lead into the California Solar Initiative. Read on to find how why we should follow this model and extend the ITC. 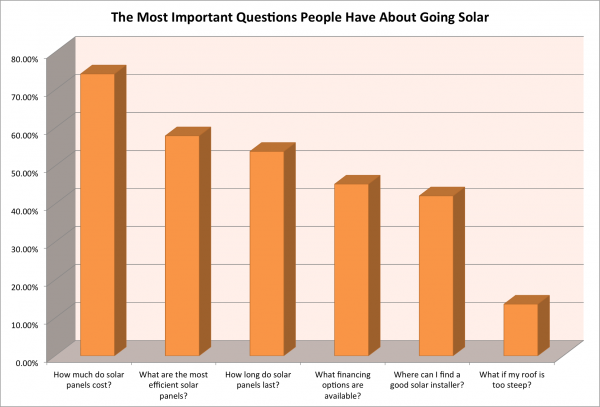 What do Homeowners Want to Know Most About Going Solar? After working in the solar industry for over a decade, it’s hard to imagine not understanding the most fundamental details about solar power, including how much it costs, where it’s suitable, and so on. 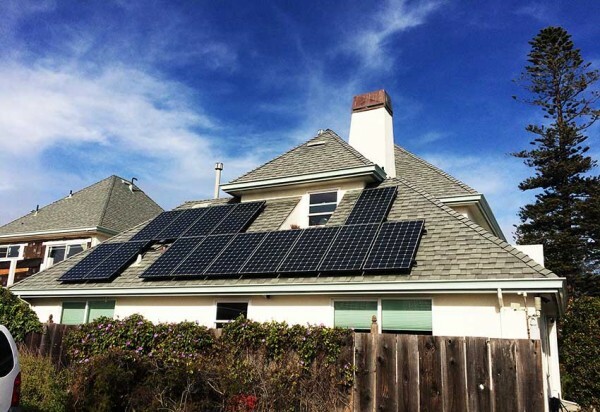 But the reality is that the average homeowner doesn’t know that much about going solar. In order to learn more we decided to directly ask prospective solar customers during the signup process (i.e. when filling out a solar request form). While we don’t claim to have come to a scientific consensus here (n=220) we do think these results are consistent with our experience in what potential solar customers most want to know.